Need a quick bite for breakfast, or maybe just a snack before hitting the gym? 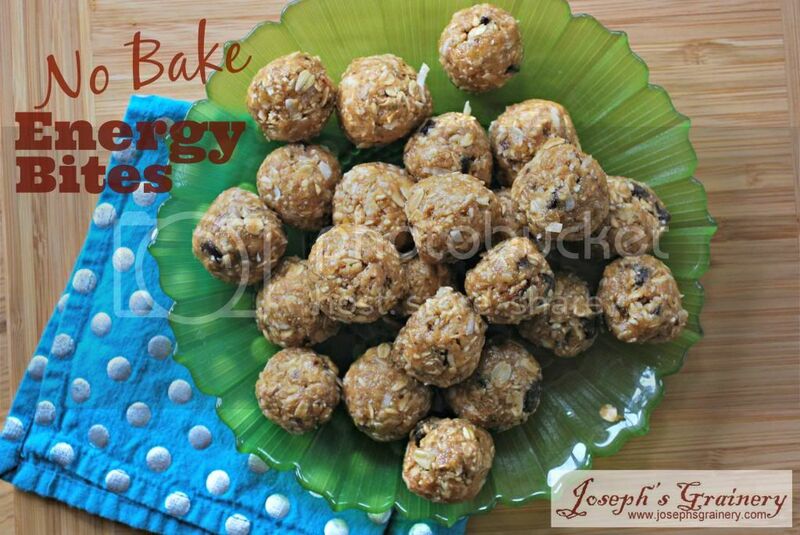 These No Bake Energy Bites are incredibly simple and quick to make, they're delicious and they hit the spot. Not to mention they are packed full of protein! In a large bowl, mix all the ingredients together. Place the bowl in the fridge for an hour for the mixture to chill. 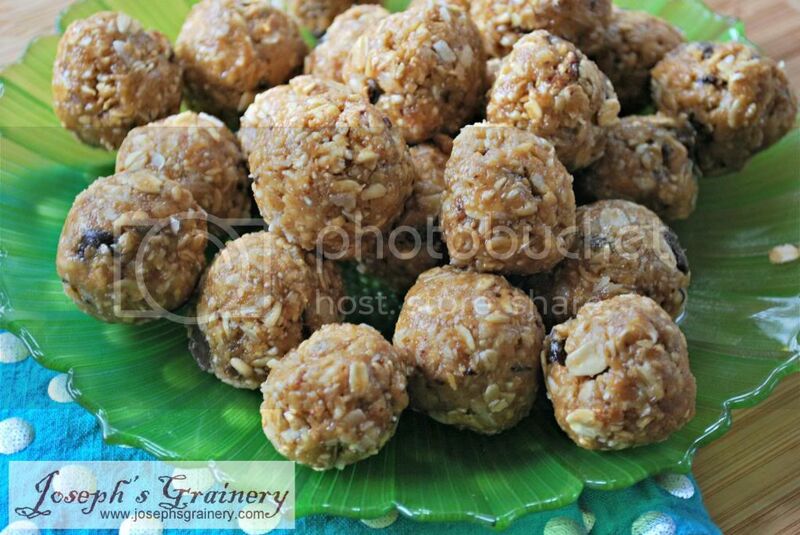 Form the dough into balls. Enjoy!